With the presidential campaigns heating up, more and more people are offering their political opinions to anyone who will listen — even coworkers. 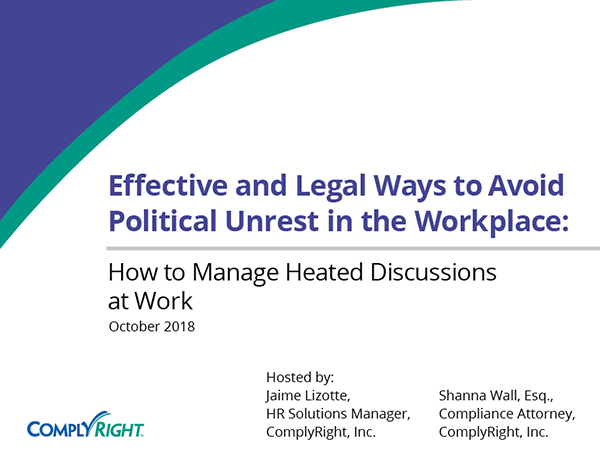 This complimentary webinar will give you a clear look at what you need to know about managing political conversations among your staff. What are your rights as an employer? 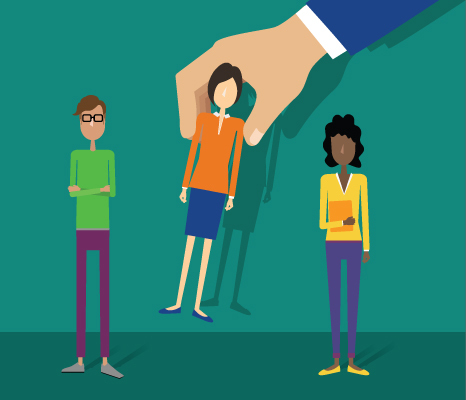 What are your employees’ rights? What are the potential legal pitfalls? The answers might surprise you, and will give you the guidance you need to maintain civility while avoiding potential claims of harassment and discrimination.